The Afam Power Plant is the newest of the FIPL’s projects. It is made up of 2 phases. The contract for Engineering, Procurement and Construction (EPC) of the first and second phases were awarded in 2010 and 2011 respectively to Saipem, a subsidiary of the Italian Oil giant, Eni. At present, Phase 1 is exporting an average of 3500MWH per day into the national grid. The expectation is that phase 2 would be installed and come online before the end of 2019. Eleme is perhaps the first of the FIPL plant to be constructed. It was a previously dilapidated and non-functioning power station. 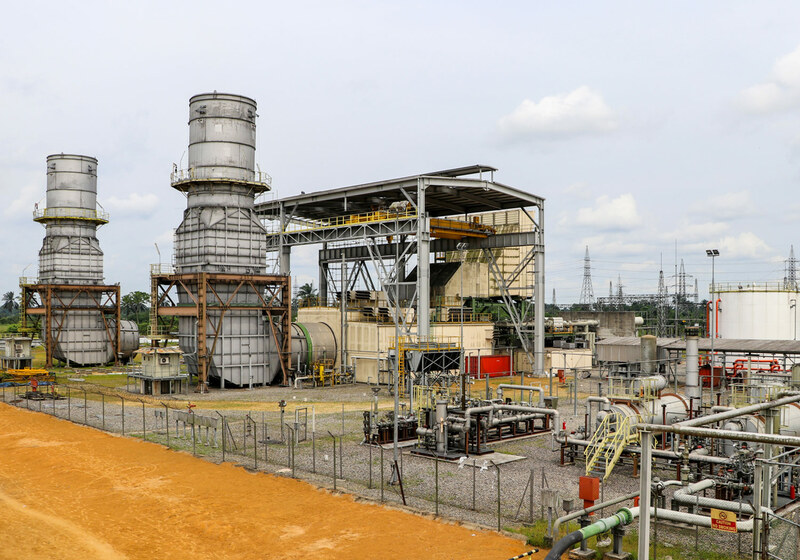 In 2001, the 20MW GE LM2500 Gas turbine at Eleme was refurbished and commissioned by FIPL. 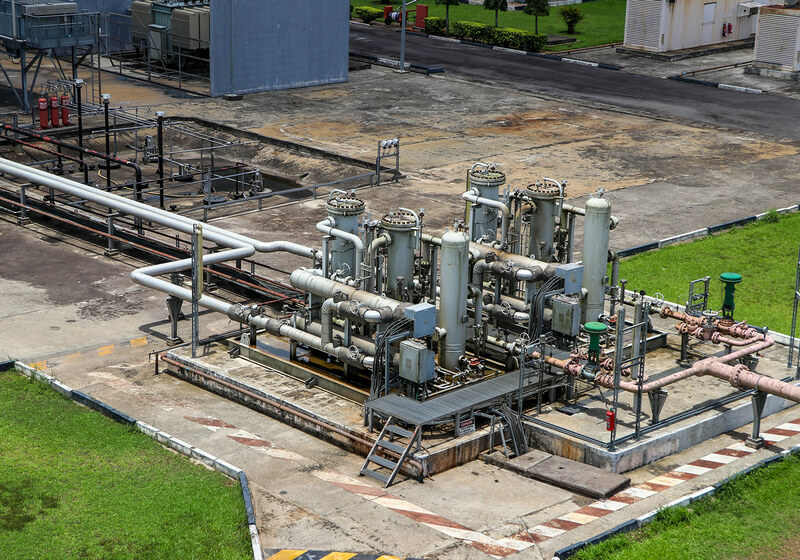 However, due to operational difficulties, FIPL took a pragmatic step to trade-in the old 20MW GE LM2500 and expand the capacity at this station through the procurement of 3x25MW Frame 5 Nuovo Pignone Gas turbines. These turbines are have been installed but some plant accessories and controls are yet to be installed and commissioned. This project is still in view. 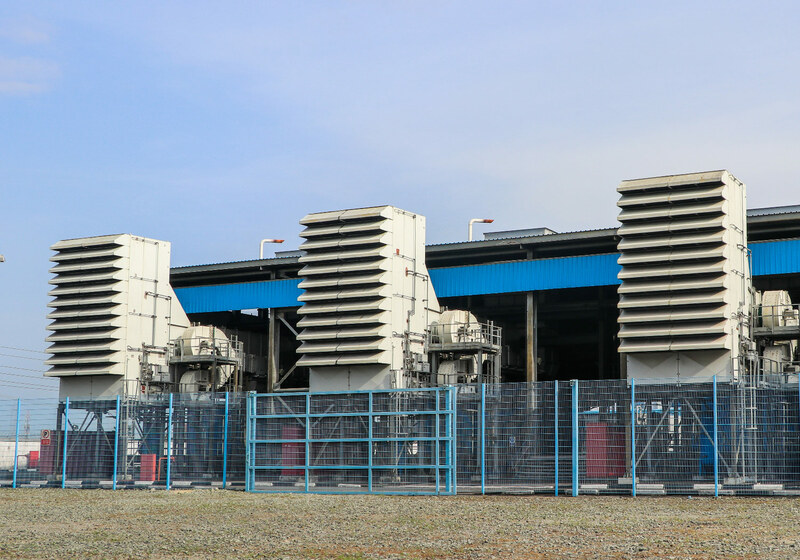 The Omoku plant has six units of 25MW GE heavy duty gas turbines, making a total of 150MW with has an installed capacity of 4 x 25 MW Nuovo Pignone gas turbines. 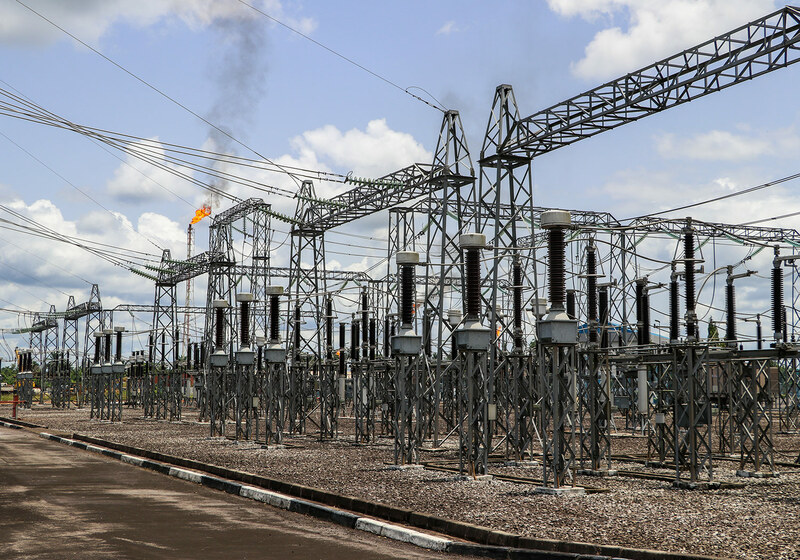 The first power generation capability at the Omoku power plant was commissioned in 2006 by President Olusegun Obasanjo. Omoku is a town in Rivers State, Nigeria with a population of about 33,000 people. It is located in the northern part of the state, near the boundary with Delta State and Imo State. For almost a decade, FIPL has supplied electricity valued at over 2billion naira to the neighboring communities without charge. This underscores FIPLs commitment to fulfilling their corporate social responsibilities and positively impacting lives. Sited in a land area of about 4 Hectares, Trans-Amadi plant has a total installed capacity of 136MW. The plant was commissioned in 2 phases. Phase I consists of a 3 x 12MW solar mars gas turbines commissioned in 2002, while Phase II consists of 4 x 25 MW Nuovo Pignone frame gas turbines commissioned in 2009. The turbine has the following facilities; 4 x 25MW GE Nuovo Pignone gas turbines, 3 x 12 MW GE solar mars gas turbines, electric control buildings, 4 x 35MVA transformers, 3 X 75MVA transformers, a turbine canopy with gantry crane, 132kv switchyard, black start generators, as well as 132kv switching facility. The turbine gets it supply of natural gas form Agip.